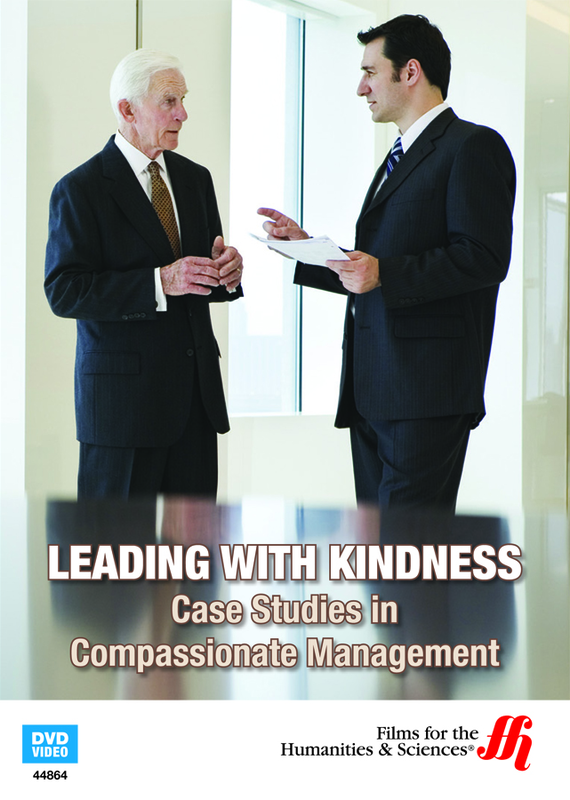 Discover how a culture of compassion helps the world's best companies stay at the top of their industry. Everybody seems to have a “horror story” about some truly terrible bosses. Likewise, almost everyone has an idea of what a good boss should be. What does it take to make it on the list of companies everyone enjoys working for? In an interesting look inside some industry-leaders, viewers can see how going the extra mile for employees can lead to untold benefits for all. 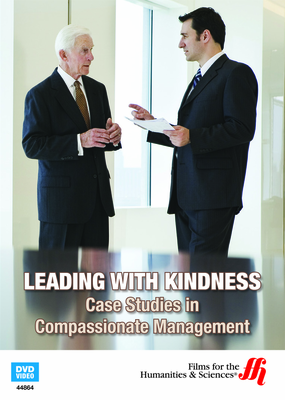 Compassion is key to every story presented in the program. From wellness measures to keep employees healthy, to on-site entertainment to encourage a friendly atmosphere, the world’s best companies are ones that care about their employees. These case studies reveal that workers who feel genuinely cared for in turn care about the success of the company, which leads to larger retention and revenue. How these companies achieve a family-like atmosphere may be surprising!